Beautiful tulips, the result of planting fall bulbs! Living in the Ottawa area we are treated every spring to an amazing show of tulips all over the capital region showcased during the Tulip Festival. For the home owner planting fall bulbs is an easy way to enjoy beautiful colour on your own property. 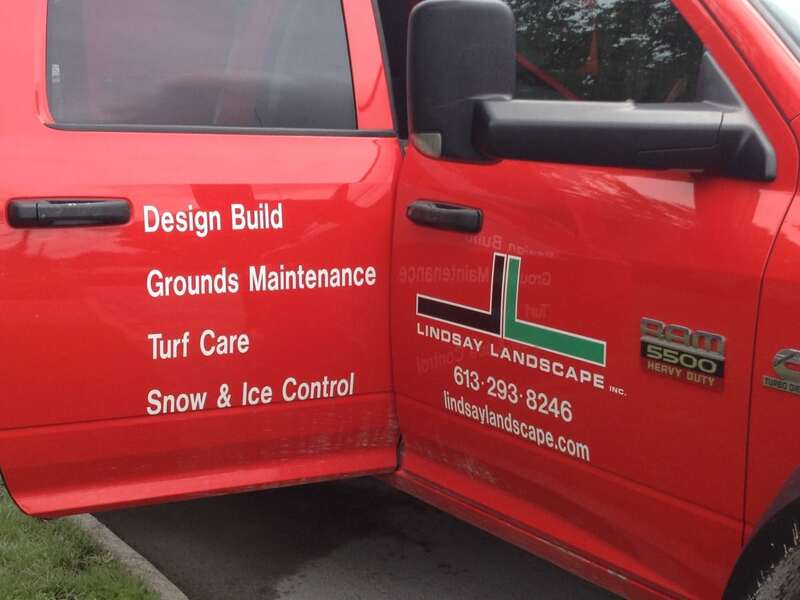 Lindsay Landscape plants bulbs for some clients every year. Planting should be done anytime from late September in to late November or even December if the ground is not yet frozen solid. 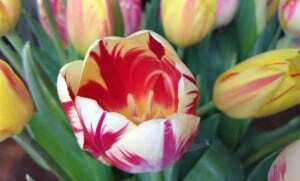 Tulips, daffodils, hyacinth, and crocus are spring flowering and considered hardy. They need to have the dormant rest during the winter. Once the snow begins to melt in the spring the bulbs are watered with the melting snow and they begin to grow. Plant in well drained soil, adding bonemeal to the planting bed may help keep squirrels from stealing the bulbs. We would recommend mulching to help prevent weeds, retain moisture and if there is a severe winter, some mulch will help protect them from damage. Planting in clumps is an attractive option, giving the best hit of colour in the spring when the bulbs flower. Once blooming has finished let the leaves die back, then carefully remove. You can leave the bulbs in the ground but many gardeners suggest after 3 years, removing and splitting them. Some well thought out planning in your garden will ensure that there are other plants growing up to disguise the dying leaves of your finished tulips or whichever flower you planted. Whether you choose to plant bulbs yourself or want some help from Lindsay Landscape, planting bulbs is a great way to plan ahead for an early and colourful start to your gardening season.